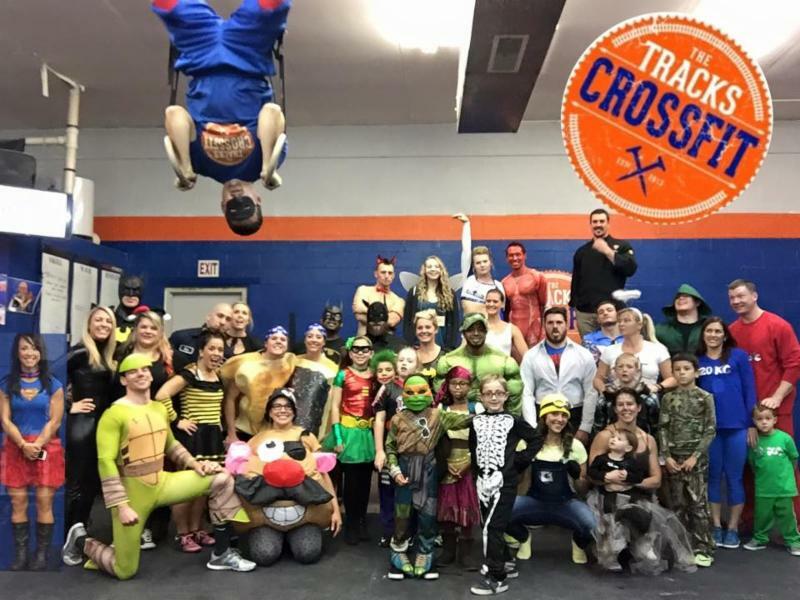 Don't forget to move turn back your clocks, you don't want to be late for all the fun this week!We had a great turnout for our annual Halloween WOD, lots of great costumes and fun with friends. For November we are doing 2 things to help out in our community.Please help if you're able. 1st - Every year Matt raises money for families in need for Thanksgiving.Last year they fed over 250 families.You can help out by donating any dollar amount.Aprox $38 feeds 1 family a full meal.Either leave cash or a check at the gym or send it to mdpunc@yahoo.com through paypal. 2nd - Bring by a can good or non-perishable food item all November and December.We are doing a food drive for the Northern Kentucky Community Action for one of our members, Vanessa Rose.The top items they need are Peanut Butter, Soup, Canned Fruit, Beans and Rice. Forthoseof youwho have no trouble with 5 strict handstand pushups, add a deficit which challenges you. Sets do not need to be unbroken. This is skill and strength development, not a workout, so make sureyou challengeyour abilities.